In the seventh book of the popular Butch Karp legal thriller series, a diplomat’s murder reveals a world of genocide and retribution. A Turkish diplomat in New York City is gunned down in broad daylight, and all signs point to an ancient blood feud. The suspected gunman is Armenian. His alleged motive is to avenge the slaughter of Armenians by Turks generations before. 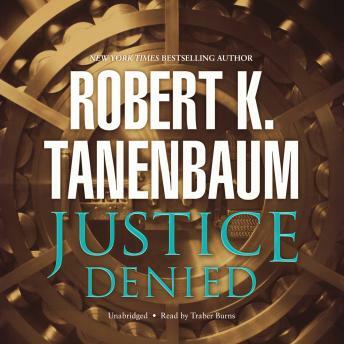 But prosecutor Butch Karp has never accepted the easy answer, and he soon realizes the facts of this murder are more complicated than they seem. To close the case, Karp and his investigator wife, Marlene, must infiltrate a cross-section of New York society, while fending off crooks and madmen from every corner of the Big Apple and the world beyond.